Anton Bujaj’s primary role at SJP is on-site construction coordination and property management integration, including RFPs and contracts, reviewing and processing project RFIs, project document controls, scheduling, procurement, project administration, managing consultants and specialty trades, invoicing, change orders, and monthly requisitions. He is also responsible for aiding in managing the overall development budget, contracting all consultants and specialty scopes of work. 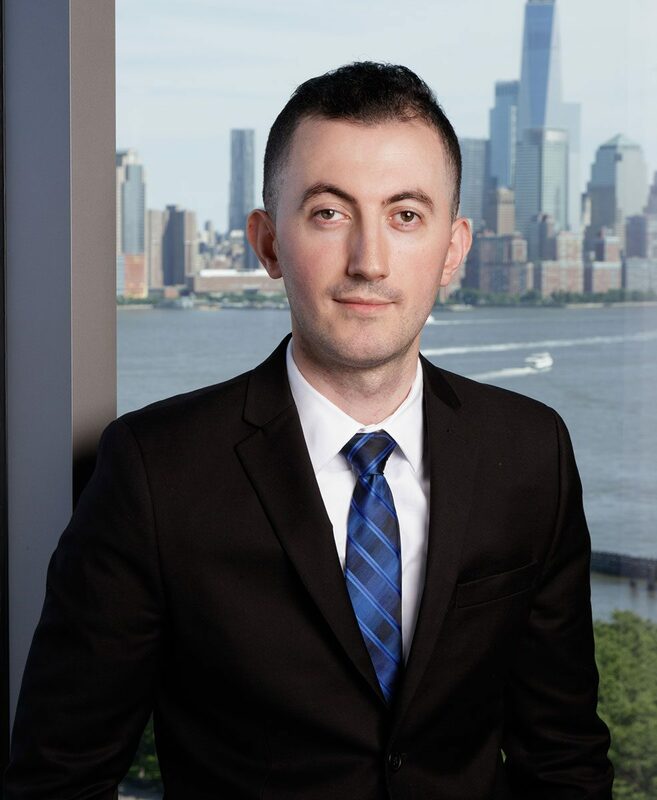 Anton is a graduate of Manhattan College with dual degrees: Bachelor of Science in Political Science and Psychology.